The Rugsafe Sensitive rug wash is specially formulated to be gentle on sensitive skin or coats. It still contains the antibacterial and odour-destroying properties that make Rugsafe so popular but it does not damage delicate fabric and is perfect for washing the rugs of horses prone to skin allergies. 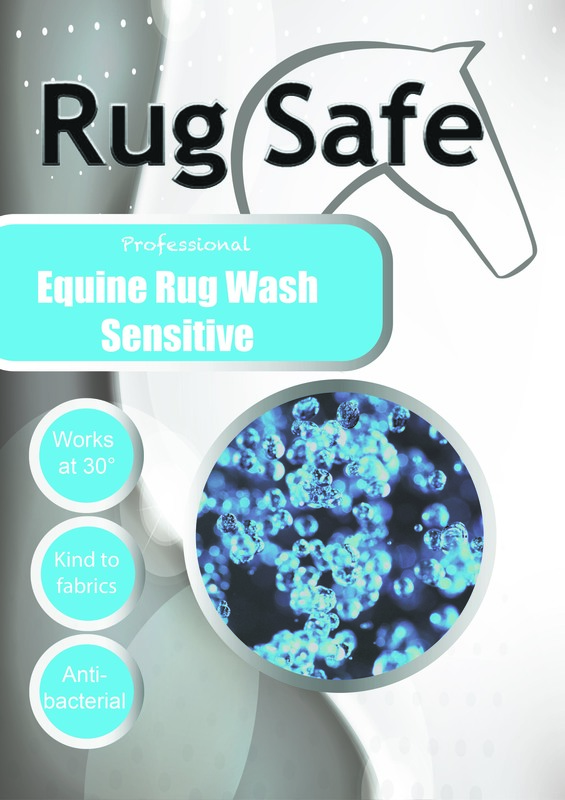 Rugsafe Sensitive Wash can be used to wash all varieties of rugs and horse wear and does not have any adverse effects on waterproof materials.